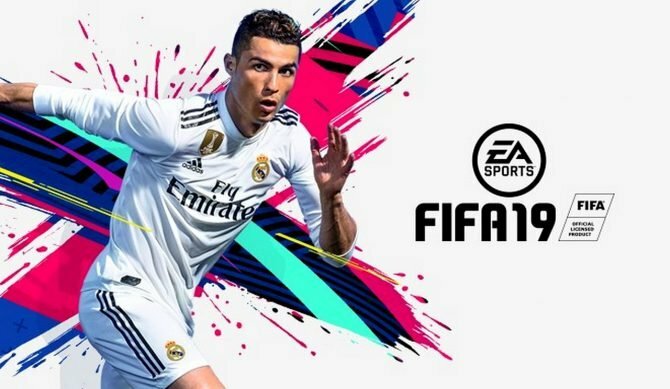 Both Forza Horizon 4 and Assassin's Creed Odyssey debuted last week but were held off of the top spot in UK sales once again by FIFA 19. 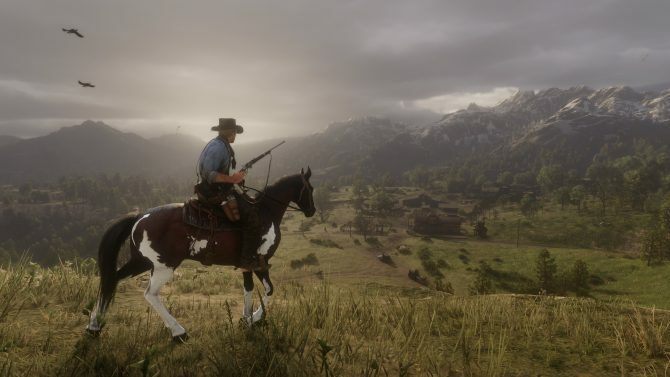 Without a doubt, 2018 has been the best year to be an in-game photographer thanks to the plethora of photo modes in video games. EA and the British Premier League have partnered to create the FIFA ePremier League tournament, also known as ePL, which will being in 2019. 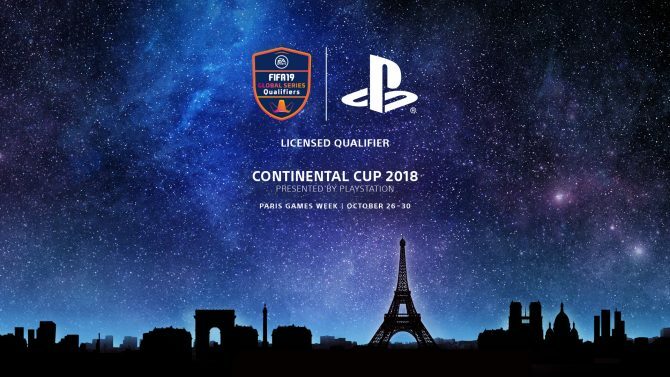 PlayStation will be hosting a FIFA 19 Continental Cup 2018 during Paris Games Week where players from around the world will compete for 20,000 EUR. 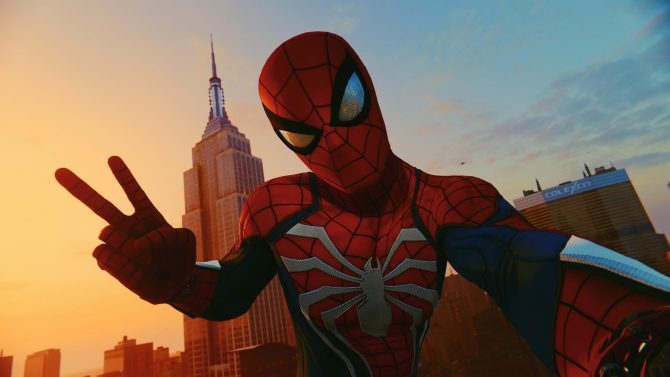 Despite more strong sales from Marvel's Spider-Man, it wasn't enough to hold off the debut of FIFA 19 last week in the UK. 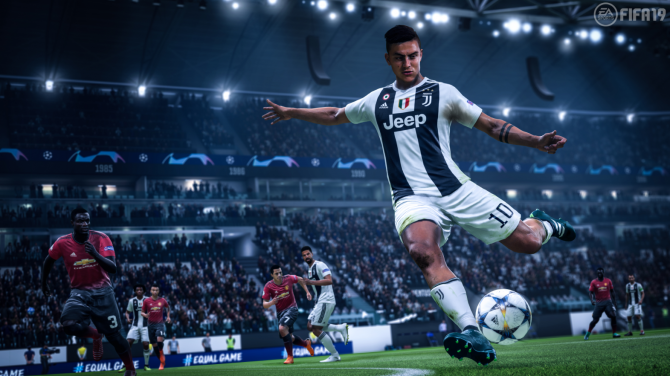 The Beautiful Game is expertly portrayed in EA's FIFA 19 thanks to some gameplay tweaks and Alex Hunter's latest journey. 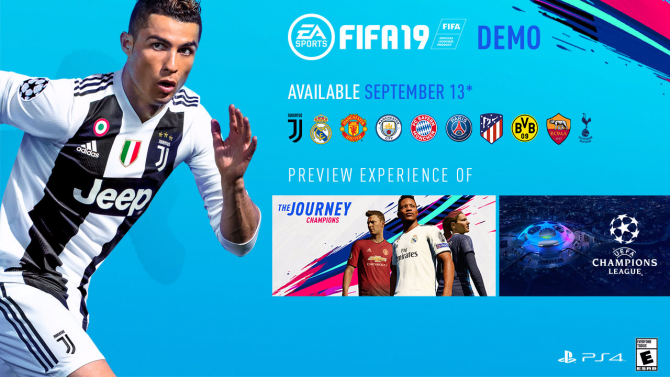 FIFA 19's demo will be coming to PlayStation 4 and Xbox One on September 13 bringing with it some of the new features and story content in FIFA 19. 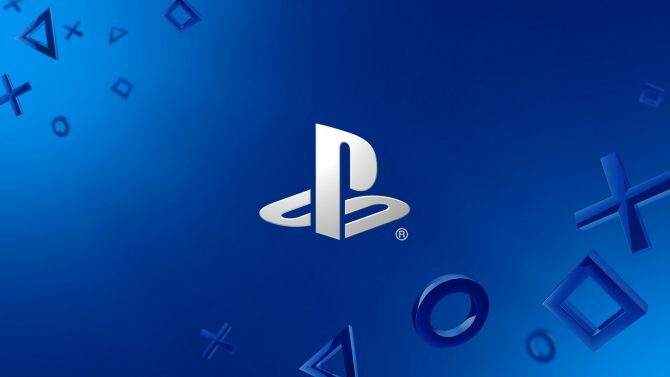 In preparation for the game's release next month, FIFA 19 will be getting numerous PS4 and PS4 Pro bundle configurations for Europe. 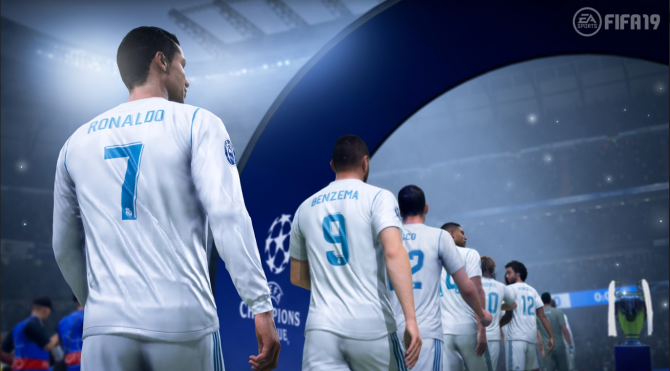 DualShockers discusses the addition of Champions League, RPM, and the reworked Kick-Off mode with FIFA 19's Creative Director and Gameplay Producer. 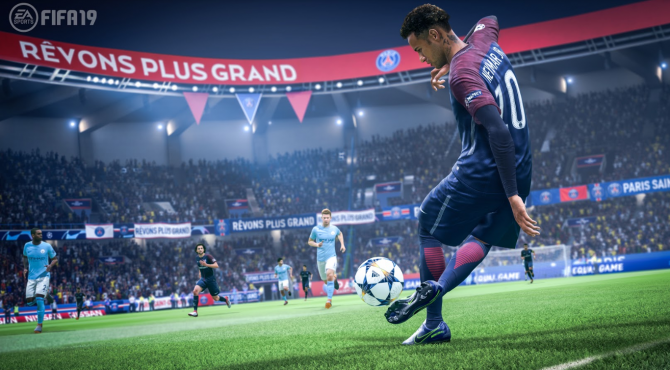 FIFA 19 developers talk about the upcoming Nintendo Switch release, and about the lack of Pro Evolution Soccer on the console.